First things first, Happy Valentine's Day! I hope you're all having a wonderful day, whatever you're doing. I'll have a post soon about the crazy plans I have with friends today, as well as some small Valentine's surprises that came my way this past week. I'm also celebrating a tiny milestone today and that is the one month anniversary of Whale & Wishbone. 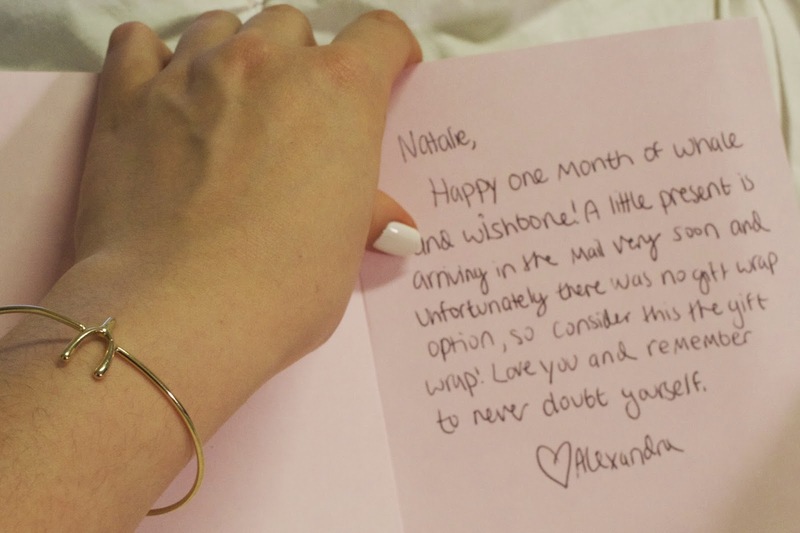 Honestly, I wouldn't have remembered it at all were it not for my sister, who sent me a beautiful wishbone bracelet and an adorable congratulations card. She's perfect, and I'm obsessed. Anyway, cheers to the weekend finally arriving! This week was super busy for me, but I wanted to share with you 5 small things I've been thinking about lately. 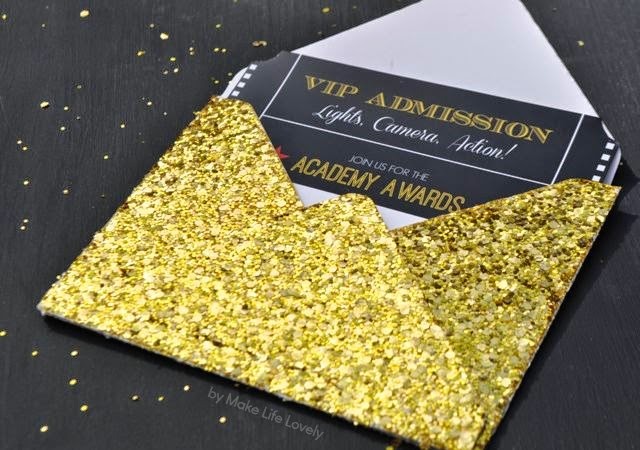 As a movie addict, the Academy Awards give me life and this year I'm beyond excited for Neil Patrick Harris to host. I've always loved NPH, but even more so since I saw him in Hedwig and the Angry Inch on Broadway, last summer. This year, I'm tossing around the idea of having a small Oscar Party. Anything to style a killer hors d'oeuvres table, am I right? I've been finding inspiration on (what else?) Pinterest, and I have a running list of fun ideas. Of course, I'll keep you posted on what happens. 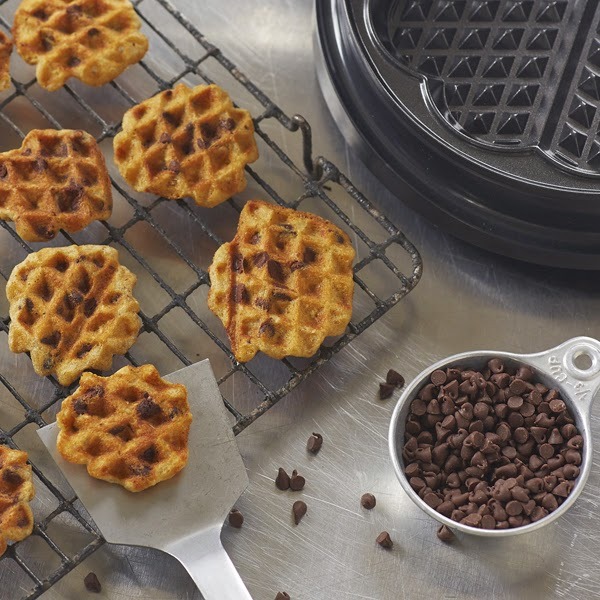 I've seen these around for a while, but I'm not 100% convinced that putting cookie dough in a waffle iron will produce a perfectly baked cookie and not a small fire. I'm also 100% sure I'm going to try it anyway, so look out for that soon. This book by Julia Child has been a regular passenger in bag for weeks now. I'm only about 1/4 of the way through but already I love everything about it. Julia Child's ridiculous and whimsical life in Paris makes me equally inspired and envious. Seriously, why am I not casually moving to Paris to take cooking classes at Le Cordon Bleu? Also, I feel like this book was super popular a few years ago but being wildly behind the times is part of my charm. Do I love this trend? Yes. Am I cool enough to pull it off? Questionable. 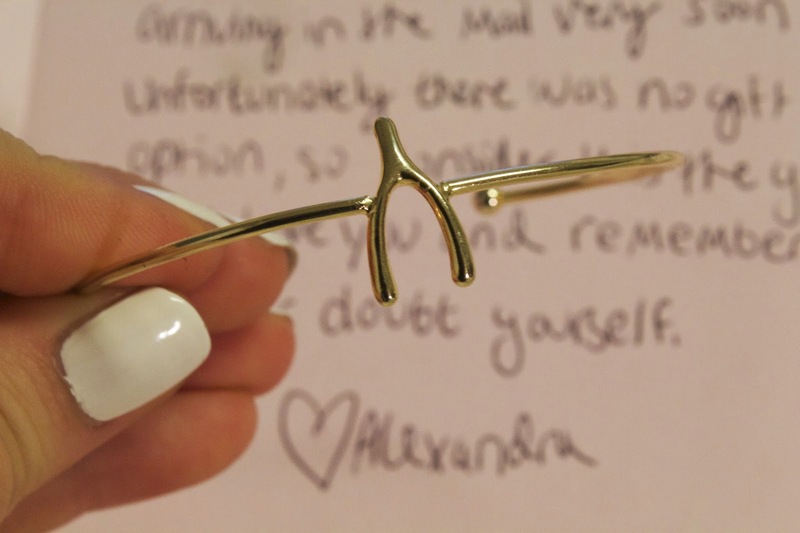 Maybe I'll get the courage to order one soon but until then I'll just constantly window shop online. I'm particularly obsessed with some of the options at Bauble Bar. Shondra Rhimes is everything that's right with the world. As the creator of Scandal and How to Get Away with Murder, she adds the perfect amount of fake drama to my Thursday nights. 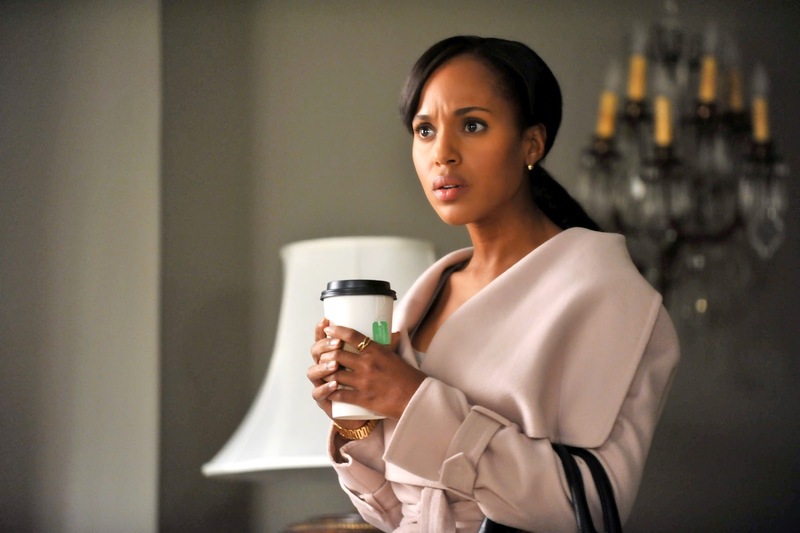 I live for outbursts from Olivia Pope about how good she is at her job and references to "standing in the sun." One might say I'm too invested but I think I'm the perfect amount of invested. Let me know what's been on your mind in the comments section!